CeCe Caldwell Paint Demo-August 18th! With the popularity of our last paint demo, we are giving everyone who missed it another chance! 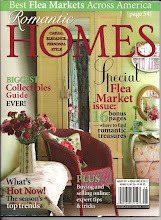 Our next CeCe Caldwell Paint Demo will be Saturday, August 18th from 10:30am-2:00pm at Urban Barn. No sanding, no priming, no prep! Come learn all about this fabulous paint and the best techniques to paint your next project! This demo is FREE. Please RSVP by calling UB at (760)743-7225. See you there! Bobby Boyd Designs! This Weekend Only! This weekend only we will be having a special selection of Bobby Boyd Designs vintage ceiling tin tile art here for sale at the Barn. Bobby Boyd Designs has been in business for over 14 years and he has been creating frames, mirrors, plaques, and custom pieces. We are over the moon happy to have his creations here at the Barn this weekend. Bobby's creations hang in the studios, tour buses, and homes of several Country Music Artists such as Miranda Lambert, Blake Shelton, Kenny Chesney, Kelly Pickler, Sara Evans, Brantley Gilbert, Toby Keith, and Jason Aldean to name a few. He is a regular vendor at the famous Zapp Hall in Texas twice a year for their huge-o-rama show! And of course we will also have lots of their jewelry creations too! Crosses, hearts, horseshoes, steerheads, and many more pieces. We know you will love these creations for your home, and they make awesome gifts! Friday and Saturday only. See you at the Barn! We've got a new class for you! 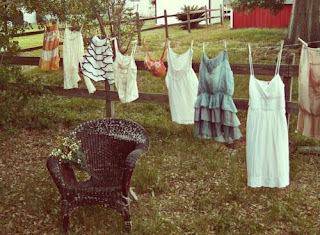 Tricia with Vintage Bliss will be here next weekend for two days of classes! In this class you will learn how to etch metals (copper and brass) to create fun and unique embellishments for jewelry making and altered art projects. You will definitely be addicted to this process once you learn it! There are so many possibilities! Two days July 27th 12-5, and July 28th 10-3. $65. Contact Tricia at vintageblissaz@yahoo.com to sign up. Hurry this is next weekend! What a fun way to spend a few hours, learning a new technique and shopping at the Barn??!! See you in class. 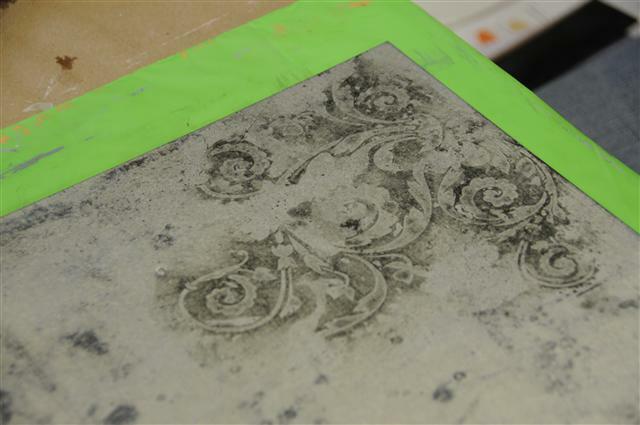 Check out Tricia's facebook page and blog for more samples of etching projects. Tricia has created a quick and easy way for you to sign up, Click Here for Saturday's Class and click Here for Friday's class. CeCe Caldwell Paint Demo July 21st! 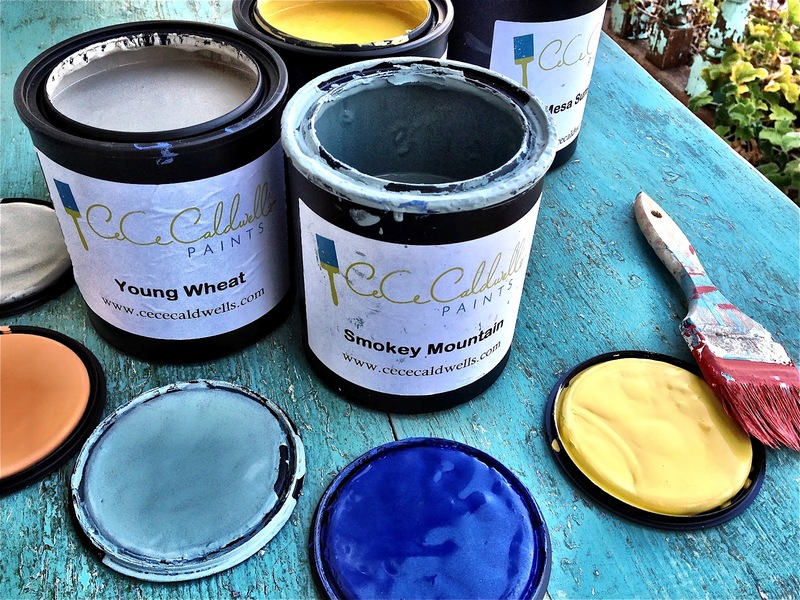 Please join the experts for a CeCe Caldwell Paint Demo next weekend! All you need to bring is yourself! Please RSVP to UB by calling (760)743-7225. See you then! 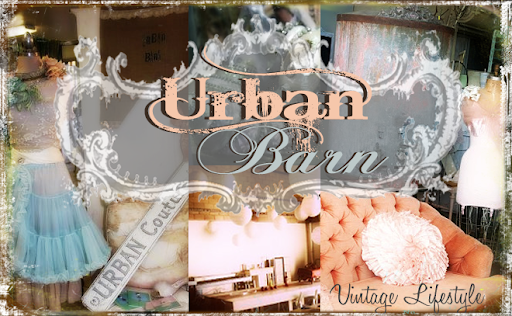 Urban Barn has to decided to be open on Sundays again! New Sunday hours will be 11am-4pm. Sunday hours effective THIS Sunday. Please call to confirm we are open before arrival. Thank you!